Belfast, 1941. 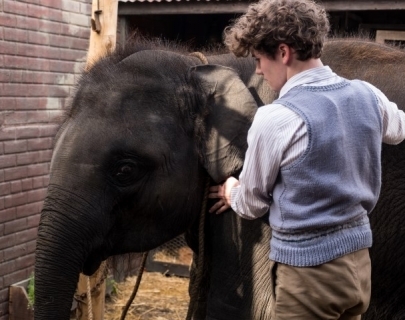 When 12-year-old Tom’s (Parkinson) zookeeper father is enlisted in the army, he leaves behind his family and the newest member of the zoo, a baby elephant named Buster. As German air raids threaten the safety of the zoo animals, Tom and his gang of misfit friends set out to rescue Buster during the Belfast Blitz bombings with the help of an eccentric animal lover (Wilton). Based on a true story, Zoo is an uplifting tale of dogged bravery.